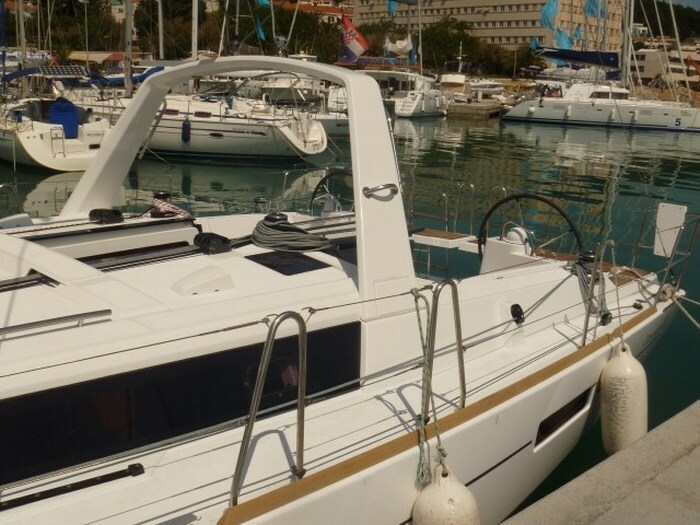 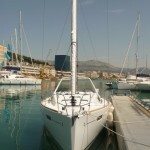 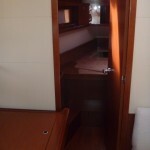 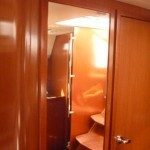 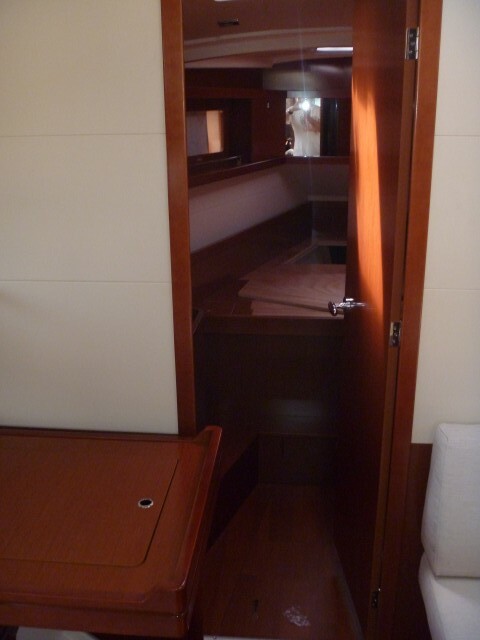 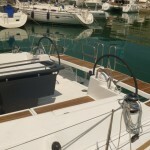 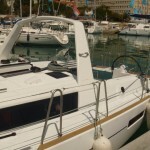 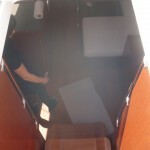 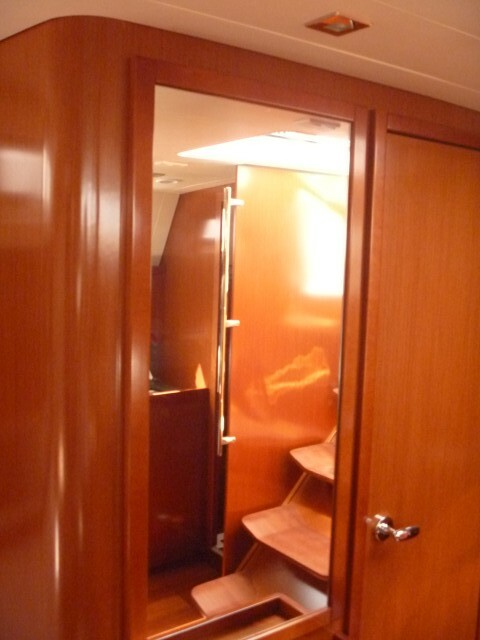 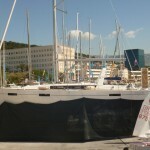 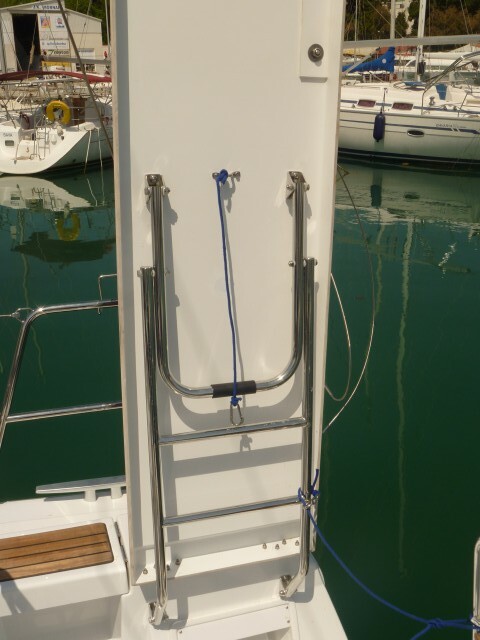 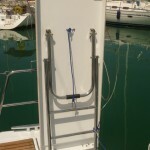 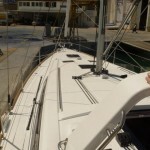 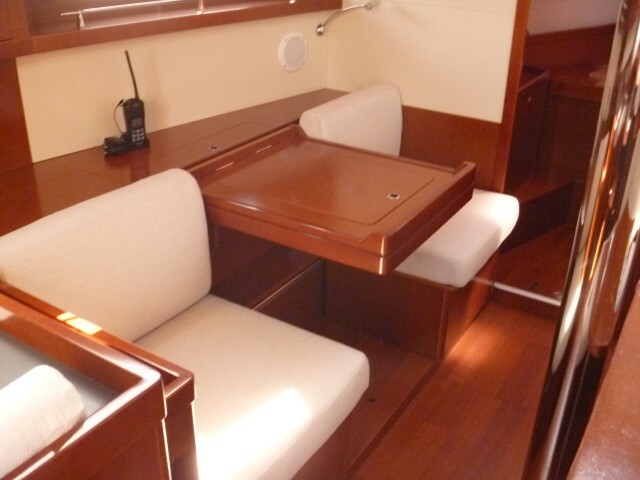 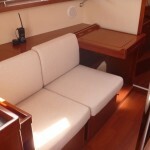 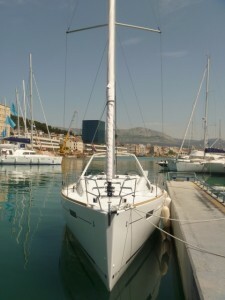 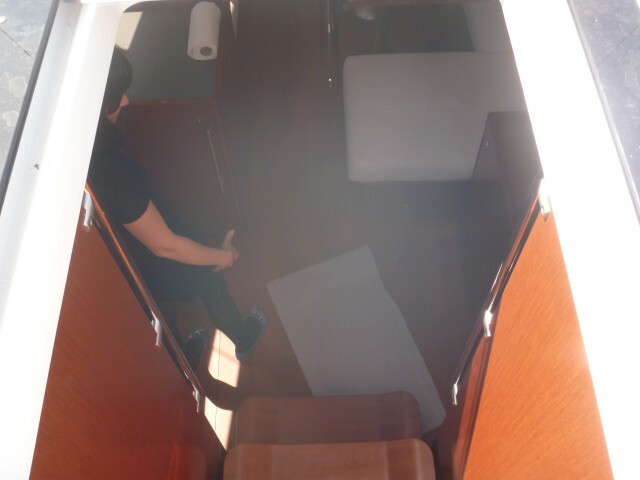 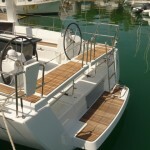 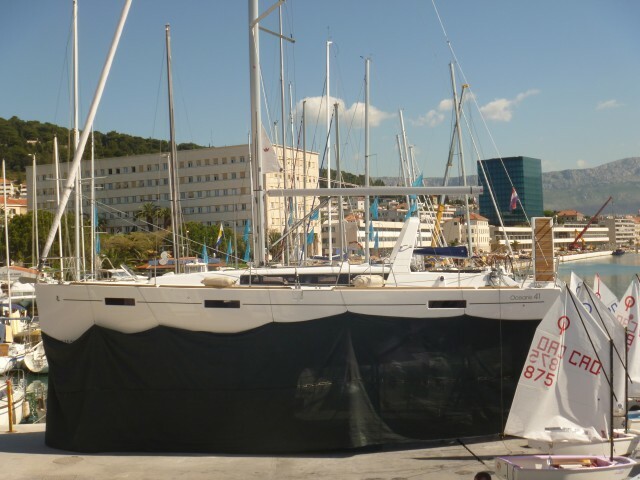 Ultra sailing will exibitated on Boat show Šibenik 17-05.2012. where new model can be seen. 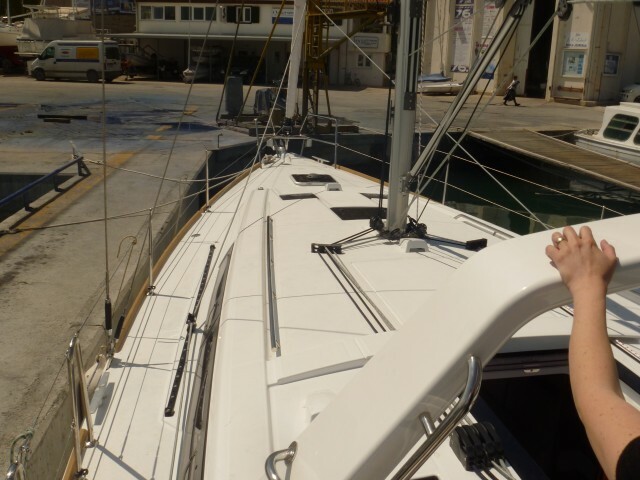 The boat is ready for charter season, we are now installing bow thruster and make last works, Duboka II will be get back to the sea tomorrow wainting for first charter clients. 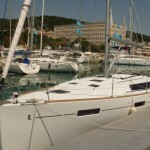 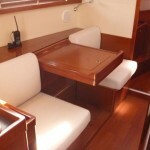 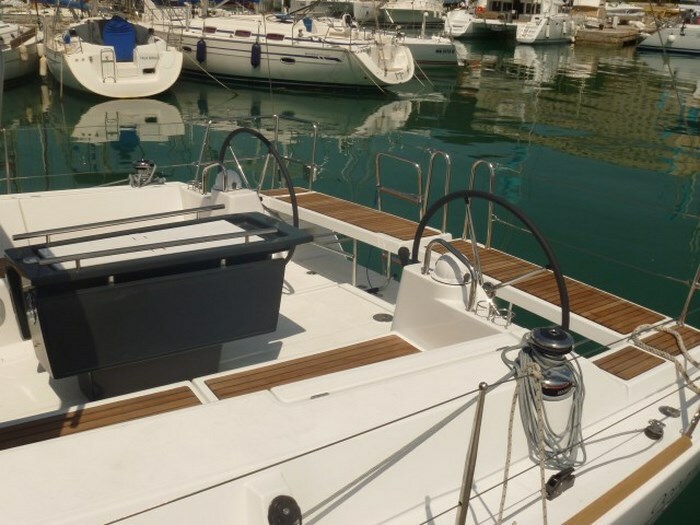 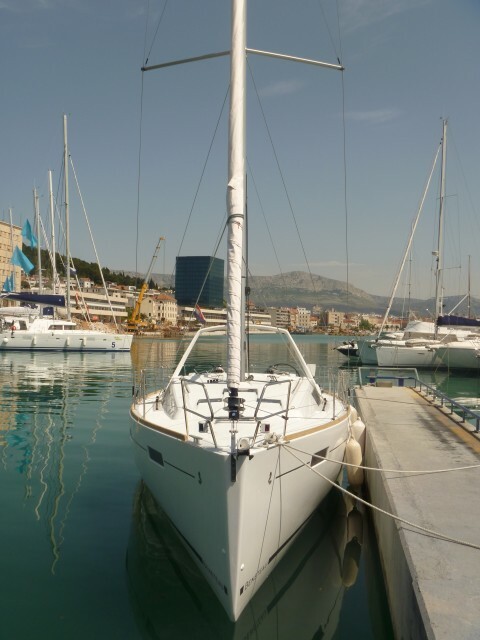 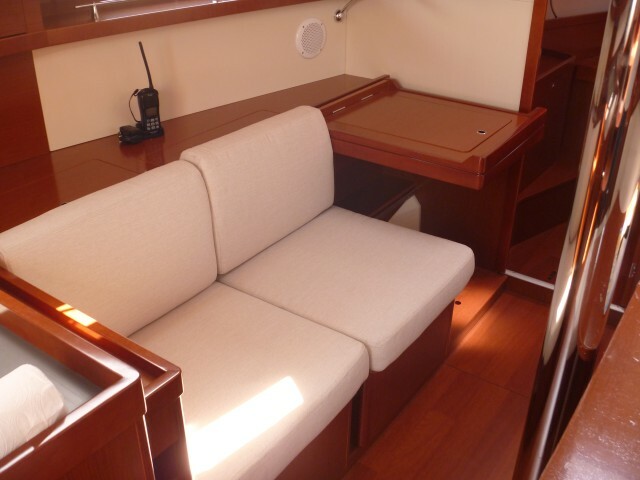 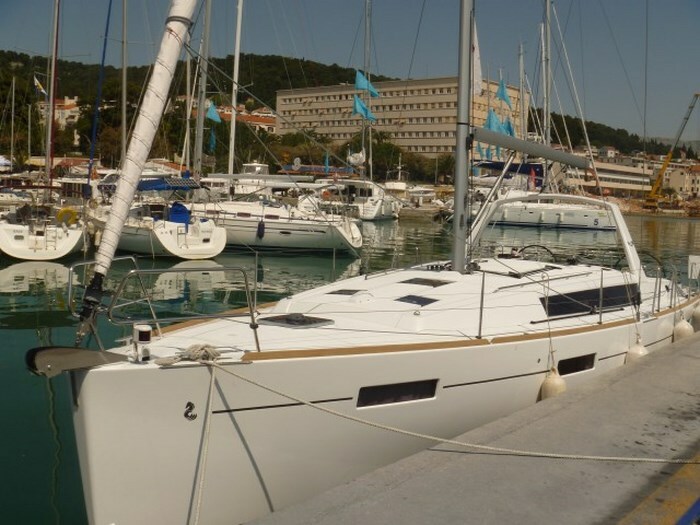 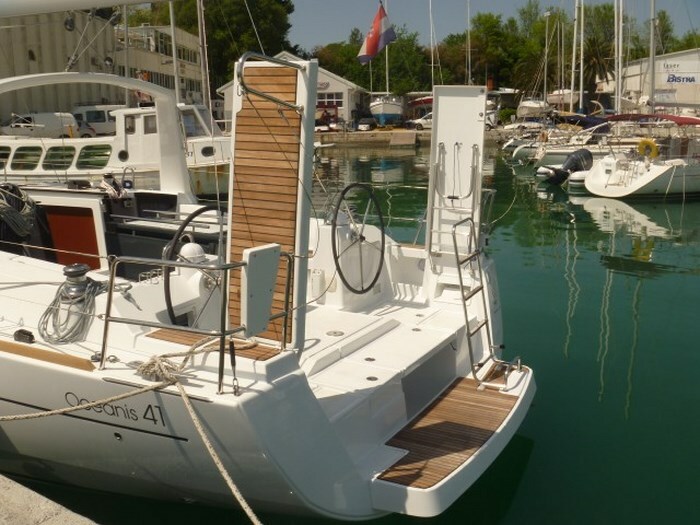 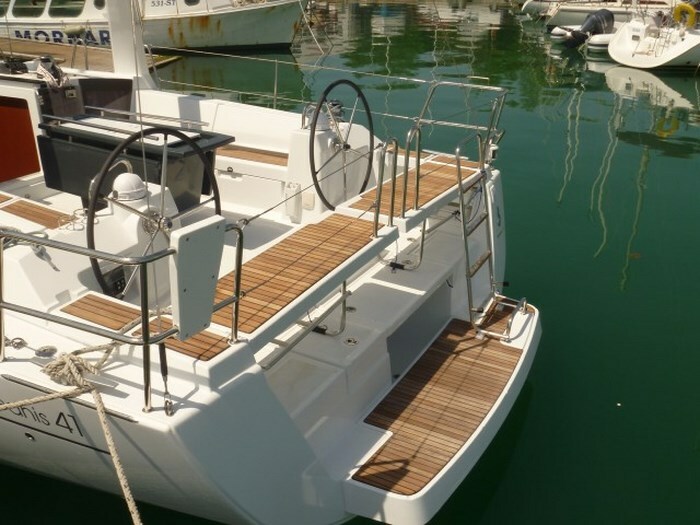 In Šibenik, You will also see the Oceanis 58 in charter also with included crew.